Every morning without fail I drink my Fab 4 Smoothie. 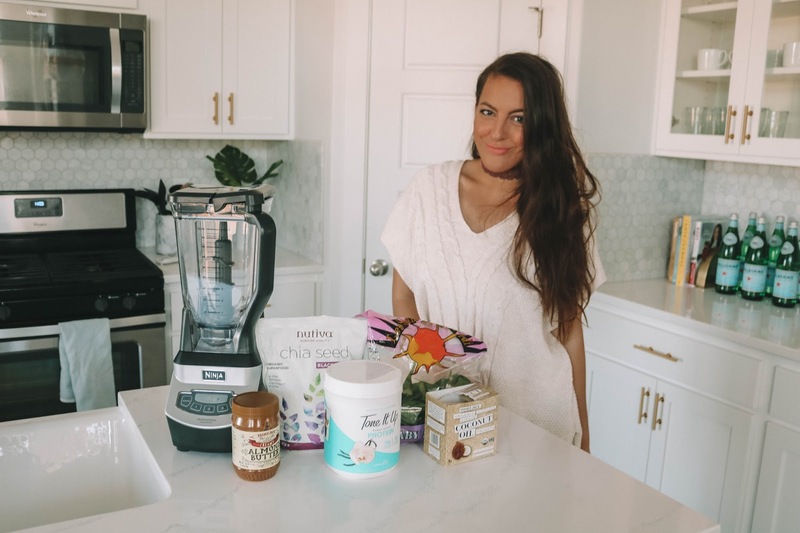 I've talked about this a couple times on Instagram so I wanted to share not only the recipe but what exactly a Fab 4 Smoothie is! 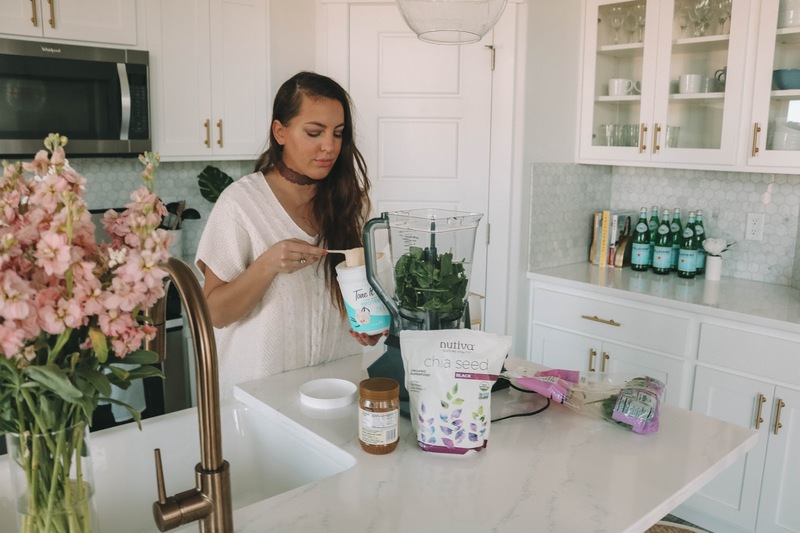 BACKGROUND: A couple months ago I was listening to one of my favorite podcasts and Kelly LeVeque came on to talk about her new book (which you need in your life) and all things health and wellness! Ever since this podcast things have dramatically changed for me in the health department. I was trying to lose weight, it was kind of working but not really. Enter in @bewellbykelly and things started to click with me. Diets are not our friend, a HEALTHY lifestyle is. 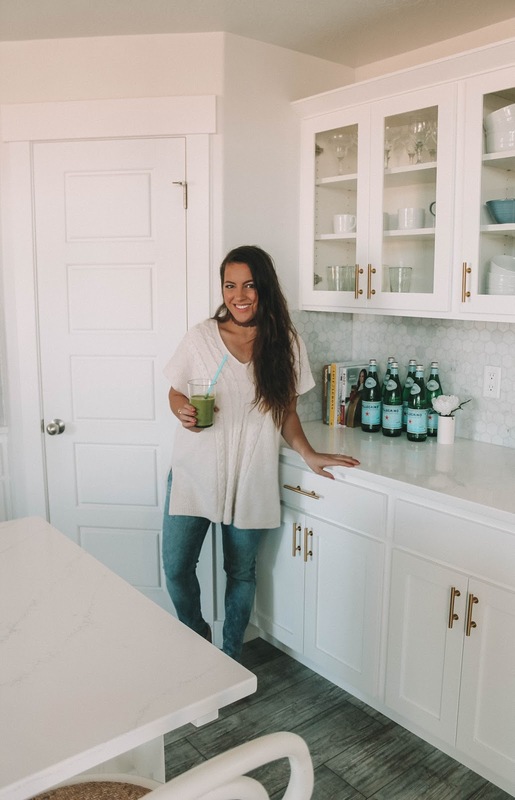 One thing that Kelly suggests starting off with to ease things into your healthier lifestyle would be to start drinking your Fab 4 Smoothie every morning! Don’t ever miss it and just by adding this small thing you’ll notice some changes. 1 scoop of Vanilla Plant Based Protein(I use the Tone it Up) I switched to plant based, I was originally using Whey but I noticed it was making me bloated. 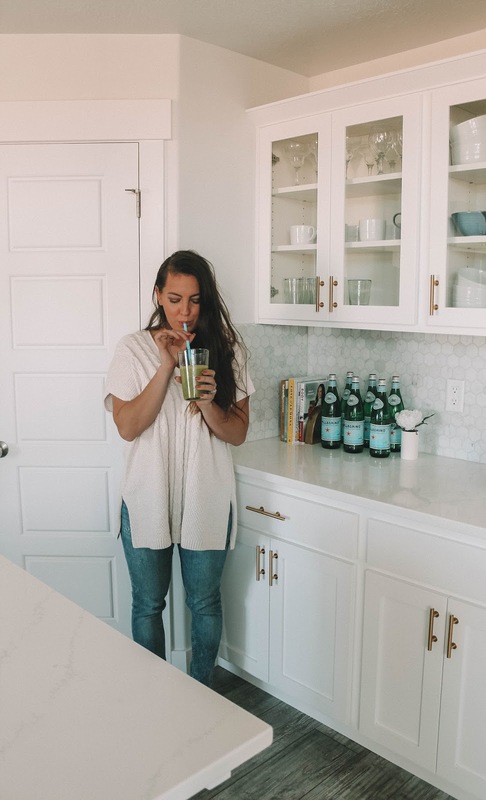 I drink this smoothie after I do OrangeTheory anywhere from 8-9am and it keeps me full until 12-1pm! It's so amazing because I really don't like to snack on things! The smoothie is balancing your blood sugar and that in return is what is keeping you fuller for a longer period of time. India’s most personalized and prompt in communication, inbound tour operator, Surya Tours & Travels was established with the motive of handling tourists from all over the South india.